Please note our twitter competition is now closed – winners will be announced by the end of today. Congratulations to all who entered. If you didn’t win this time, follow us on Twitter to find out about new competitions and special offers. 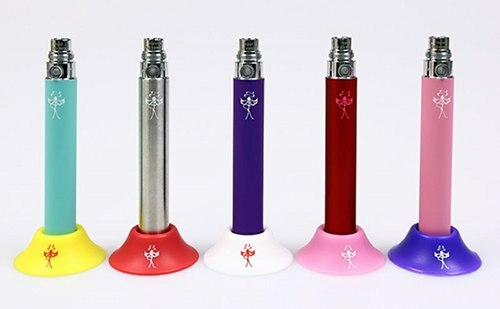 #RT to win a suction stand and an 1100mah coloured battery this week with the #smokersangel. http://t.co/bICb06Ov6m. 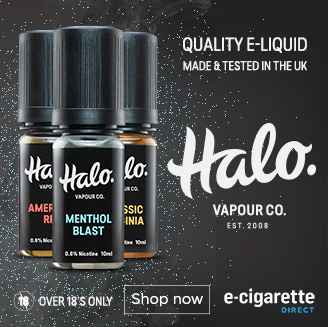 #ecig #offers. 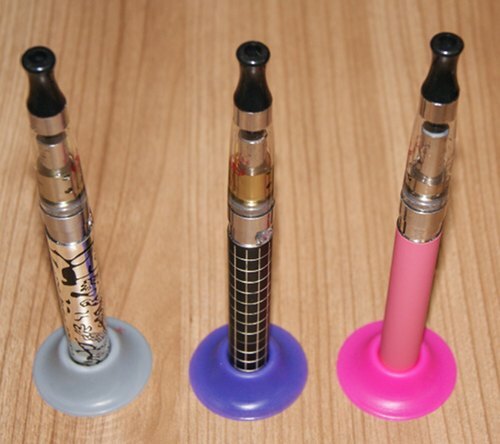 Retailing at just £1.99, these suction cups are dead handy (especially if you are like me and are always misplacing your e-cig!) 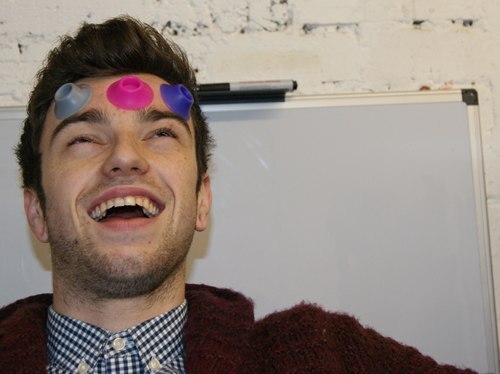 – but can also be a lot of fun, as I found out in a photo session with Dan in our warehouse! 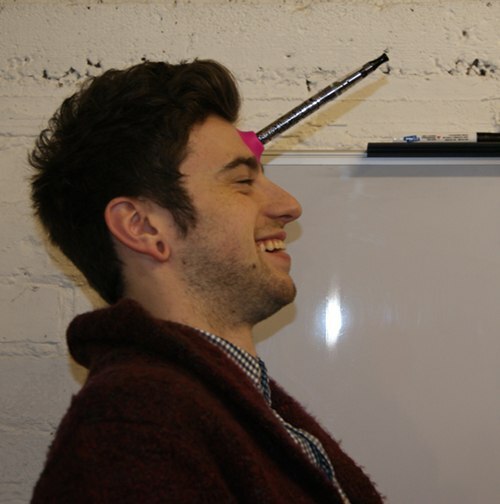 Or you can try Dan’s unicorn (or is it more like a Dalek?) impression? For more pics and colours, click here! 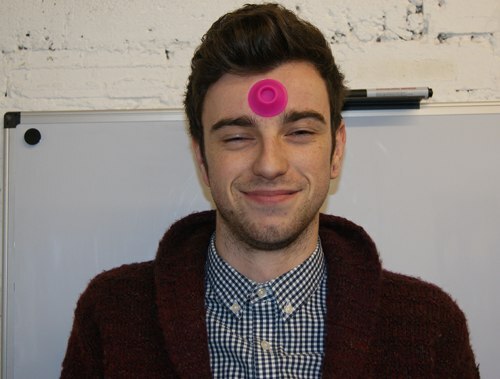 Want to play with our suction cups and batteries? Remember, if you just tweet this link and follow us you’re in for one of five chances to win a suction cup and 1100 mAh ecig battery. Suggest our next blog post and win a Halo Tank Kit! Ha – I just left a message on UK Vapers saying I wasn’t sure we would be able to publish all pictures!